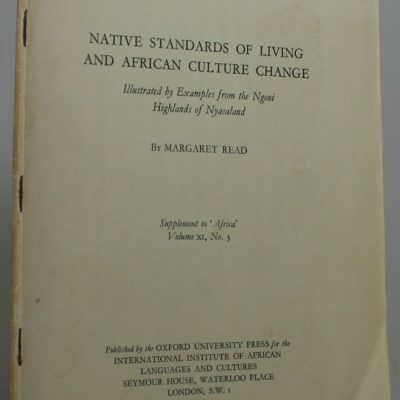 Native Standards of Living and African Culture Change. 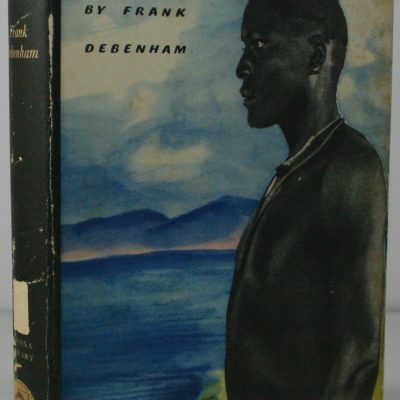 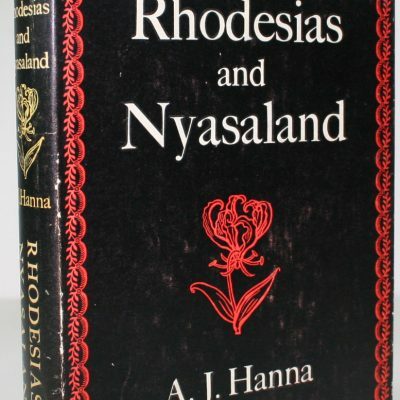 Nyasaland. 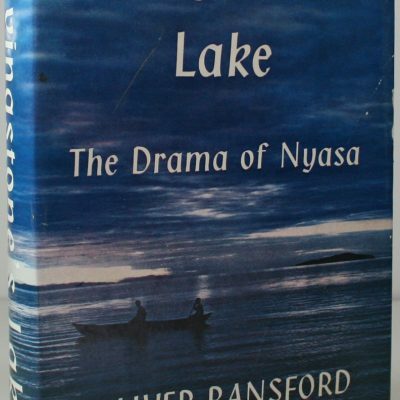 The Land of the Lake. 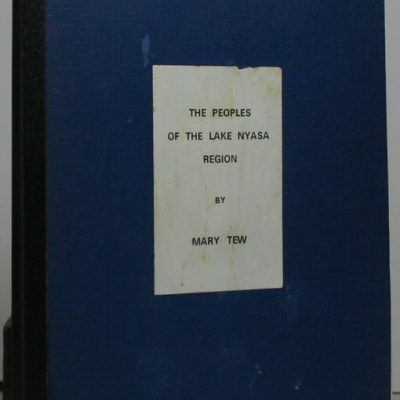 Peoples of the Lake Nyasa Region. 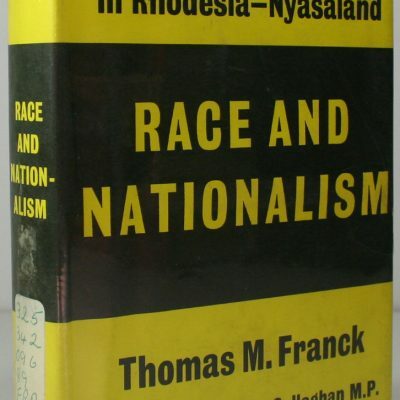 Race and Nationalism. 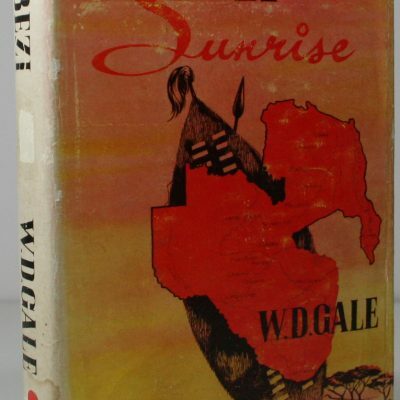 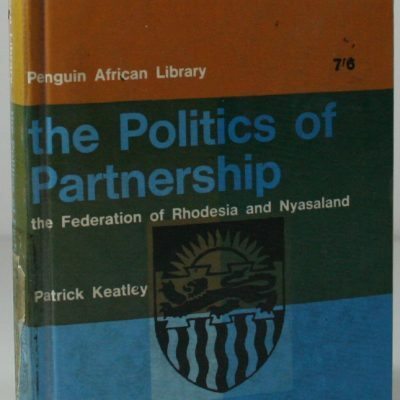 The struggle for power in Rhodesia-Nyasaland. 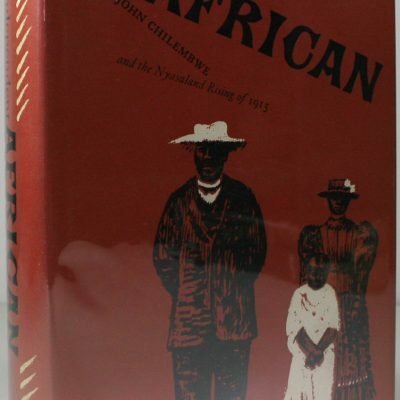 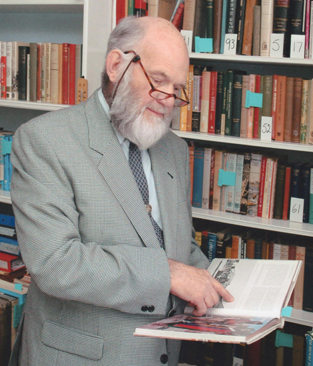 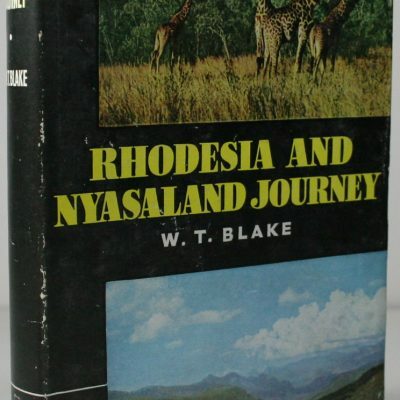 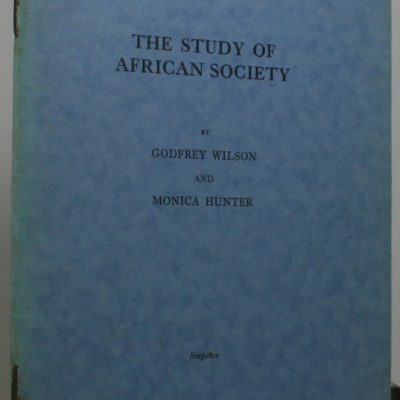 The Story of the Rhodesias and Nyasaland.